2018 saw a continuation of what has become a consistent theme of improvement in Africa’s capital markets. Upgrades in trading and settlement systems and the introduction of new instruments in a number of jurisdictions were matched by increasingly successful efforts at deepening the continent’s domestic capital markets. These improvements were supported by multiple initiatives towards sub-regional and regional integration. “Improving liquidity, driving new listings and increasing intra-Africa investment rates will also improve global access to African opportunity,” says Hari Chaitanya, Head Investor Services Product Management, Transactional Products and Services, Standard Bank. 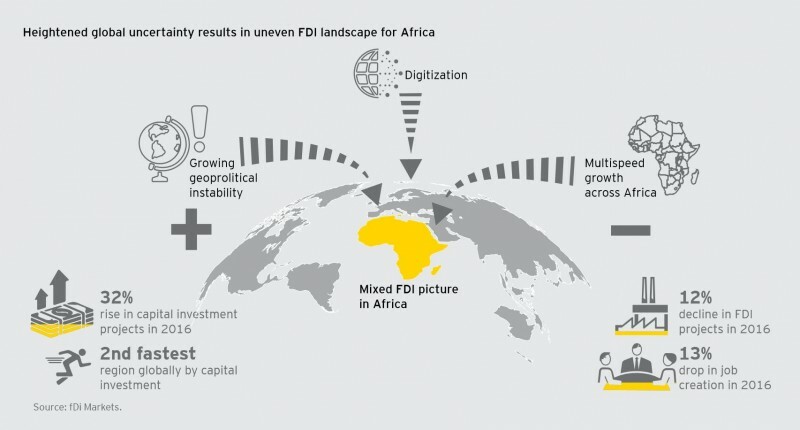 While Africa’s increasingly functional capital markets infrastructure is aggregating domestic capital more effectively, “by also attracting more portfolio investment the continent’s markets are gaining a greater share of global frontier market flows,” adds Mr Chaitanya. Malawi’s launch of a depository. Nigeria and Kenya’s upgrade of their depository IT platforms. Ghana’s upgrading of its depository platforms. Ghana’s first year of operation of its single depository for government securities, equities and bonds. Namibia’s initiation of a depository development project. Nigeria’s launch of a securities lending capability. South Africa’s completion of its upgraded bond settlement platform. Nigeria’s plans to introduce a new derivatives market. Kenya’s plans to launch a derivative exchange. South Africa’s plans to upgrade its equities’ settlement platform. Together A2X and ZAR-X, the latter focused on developing a market for empowerment companies, have been successful in, “broadening the appeal of the country’s capital markets, increasing competition and attracting more – and new – capital into the system,” says Mr Chaitanya. Angola’s opening of its market to global investors, by allowing equity listings on the back of the privatisation of select public sector companies. “This exciting development will add an entirely new capital market to sub-Sharan Africa, one with large potential for growth,” says Chaitanya. Ethiopia’s continuation of efforts aimed at opening a stock exchange by 2020. On the regulatory front Twin Peaks has been rolling out successfully in South Africa, while Tanzania and Zimbabwe are both working on reviewing their capital markets acts. 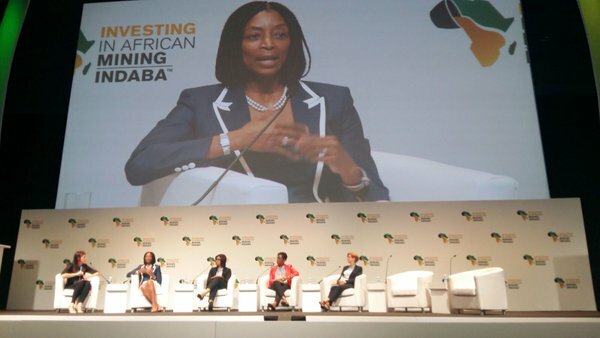 Much of Africa’s focus on getting the regulation right has been driven by local African capital markets increasingly benchmarking themselves against global standards. For example, most of sub-Saharan Africa’s capital markets regulators are now members of the International Organisation of Securities Commissions (IOSCO). “Since IOSCO membership requires benchmarking capital markets against IOSCO standards, African markets have developed a very clear understanding of, and programme for, capital market development,” explains Mr Chaitanya. On the theme of new technology, outside South Africa and Mauritius, Africa’s relatively under-developed capital markets continue to present broad opportunity for the region to leapfrog into best-in-class global capital markets systems. A number of markets in the region are experimenting with new technology aimed at growing and deepening their capital markets. South Africa and Mauritius have also introduced regulatory frameworks that encourage industry groups to develop solutions around crypto currencies and digital custody. Beyond Standard Bank’s own technology incubator, “we have also been working with industry groups, developing a proof-of-concept using blockchain technology with the Central Securities Clearing System (CSCS) in Nigeria. Once operational this will significantly improve efficiency in managing corporate action information in Nigeria,” says Mr Chaitanya. Liquidity in trading and foreign exchange markets continues to be a key challenge in many African countries, causing significant delays in the repatriation of the proceeds of sales. To this end, “2018 has also seen a deepening of regionalisation and market integration which we expect to see continue over the next few years,” adds Mr Chaitanya. Other initiatives are underway to build regional linkages between exchanges in both East and West Africa, with the West Africa Exchange currently working on supporting cross-listing and trading. Presently the BRVM, a regional stock exchange serving Benin, Burkina Faso, Guinea Bissau, Côte d’Ivoire, Mali, Niger, Senegal and Togo is the only functioning regional market covering West African Monetary Union countries. As Africa sustains capital market reform, expansion, technical development, innovation and integration, the date is not far off that the continent will reach a tipping point at which liquidity will no longer be a challenge. The greater liquidity delivered by effective regionally and globally-complaint and integrated capital markets will also address Africa’s traditional volatility challenges. This will, “enable Africa to fund its economic growth by raising capital via increasingly efficient domestic markets that also attract and deploy regional and global investment,” says Mr Chaitanya.